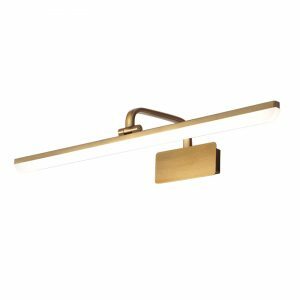 Special Design: This LED vanity light is specially designed with a curved edge which can offer an all-around illumination. 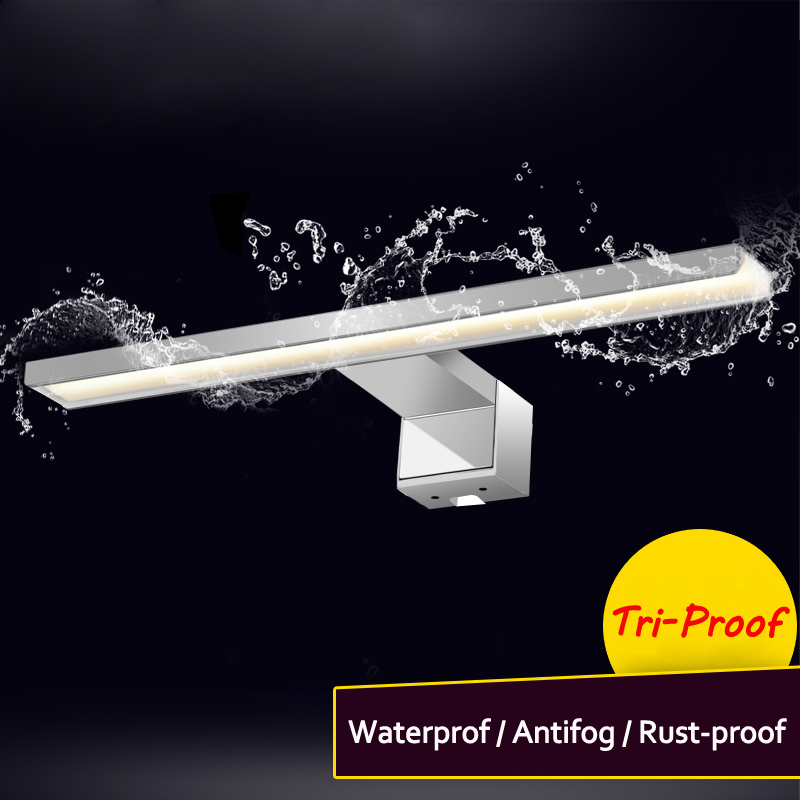 Durable Material: Made of Aluminum + ABS Frame, with a polished surface, durable for your daily use. High Quality: Our light meets the standards of the IP44, CE, and RoHS, which supply a safe and Comfortable shopping experience. 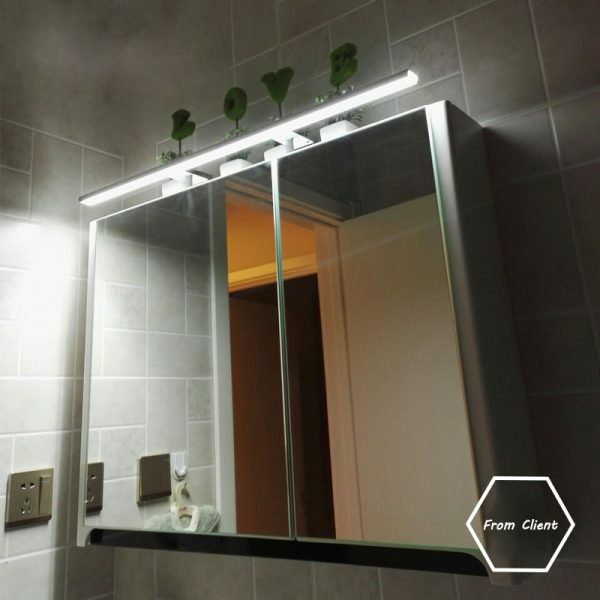 Multiple Use: This LED light can be used in various places, on the bathroom mirror, cabinet, and wall. Water-Proof: It is absolutely waterproof which is safe for you to use in the bathroom. 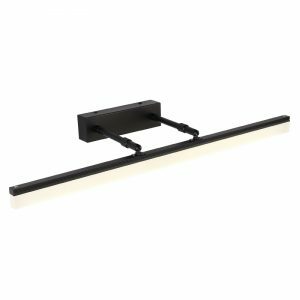 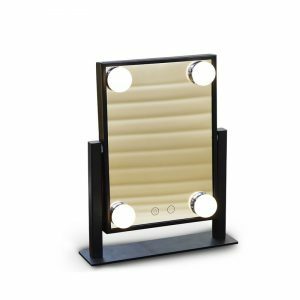 Our vanity LED light with special curved edge offers an all-around illumination, not only for your face also for a place around. 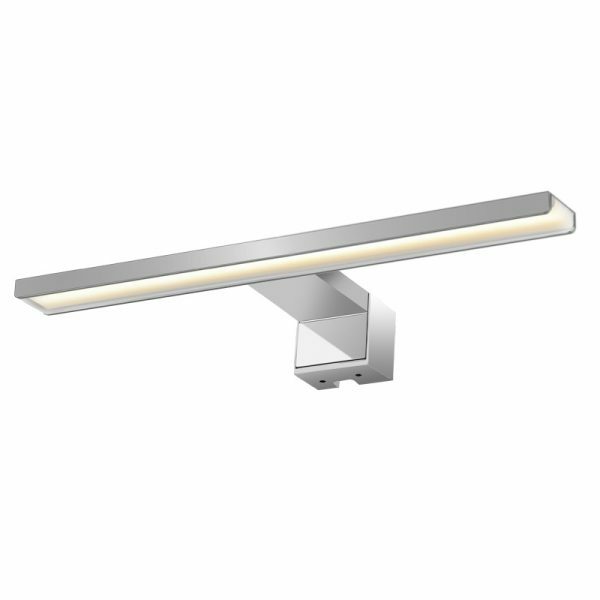 Polished chrome surface, Aluminum + ABS Frame and LED chip ensure a very long service life. 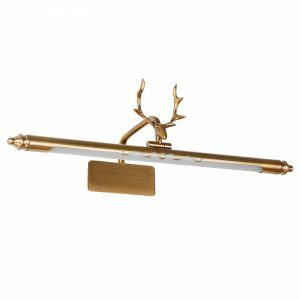 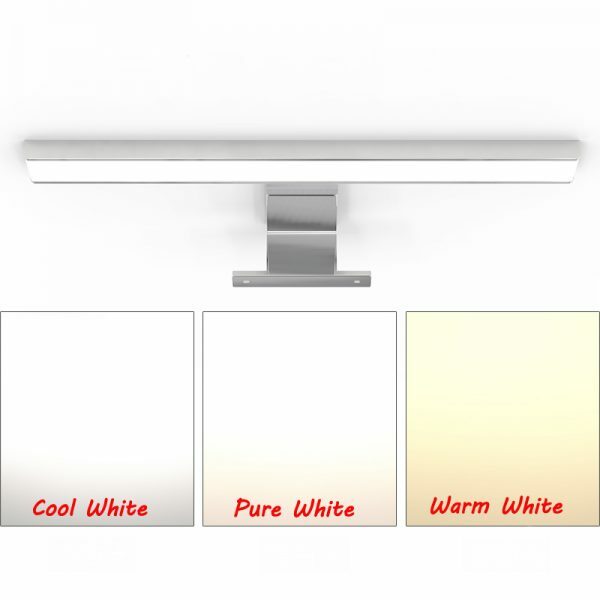 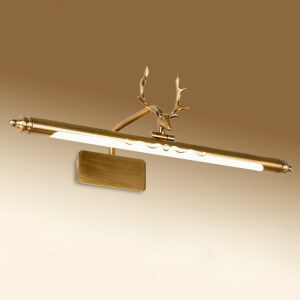 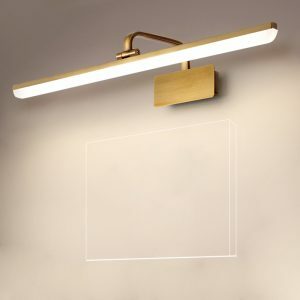 This Unique LED light also suitable for most places, on the bathroom mirror, cabinet, and wall. 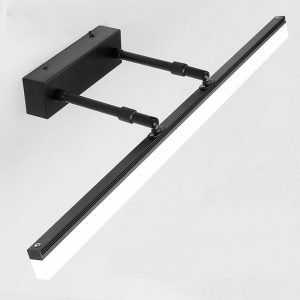 You can install it anywhere you want. 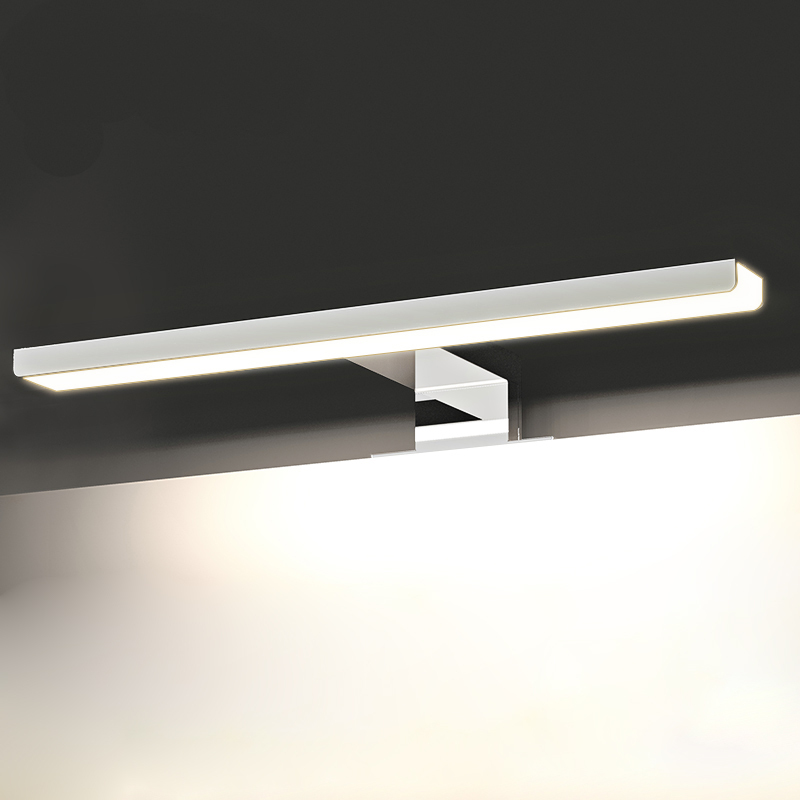 Our light meets the standards of the IP44, CE, and RoHS, which supply a safe and Comfortable shopping experience.